Our complete range of custom made stairplane™ staircases is now available in any color. After extensive research and development, we are now able to color anodise or color coat any of our stairplane® staircases, railings or landings. Insensation does complete staircase projects and also supplies parts to contractors and architects. For 50 feet of glass railing or 5 glass staircases with integrated lighting, we are pleased to deliver you top quality for the best pricing. 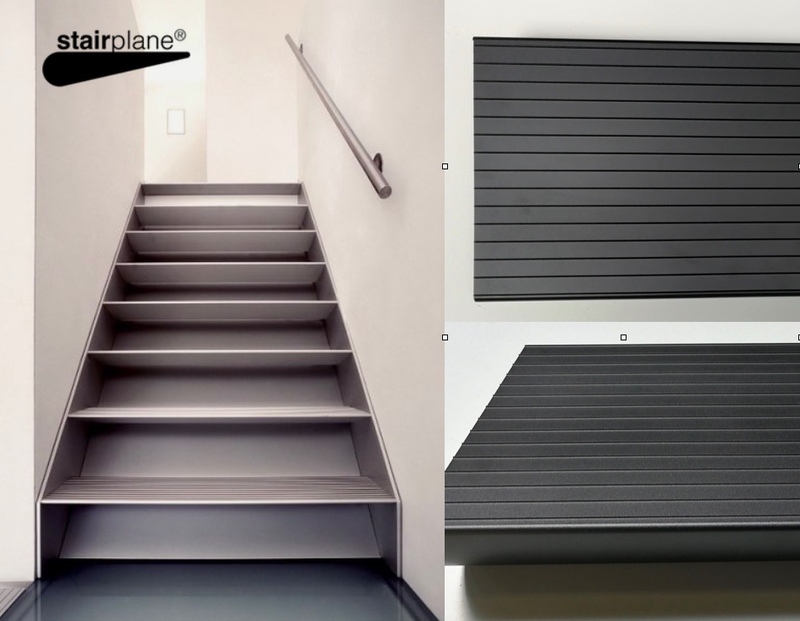 Aluminum – unique, strong and easier to install than steel or wood – the best choice for over 20,000 stairplane® clients throughout the world. 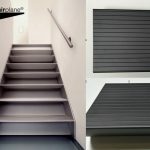 Visit our stairplane website and check pricing and options.